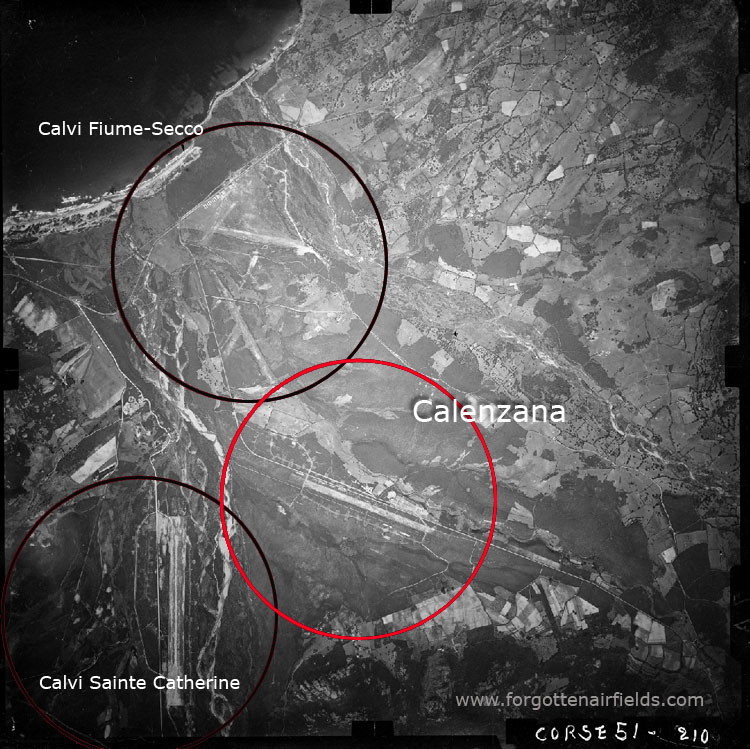 Calenzana airfield (French: aérodrome de Calenzana) was an airfield on the northwest coast of Corsica. 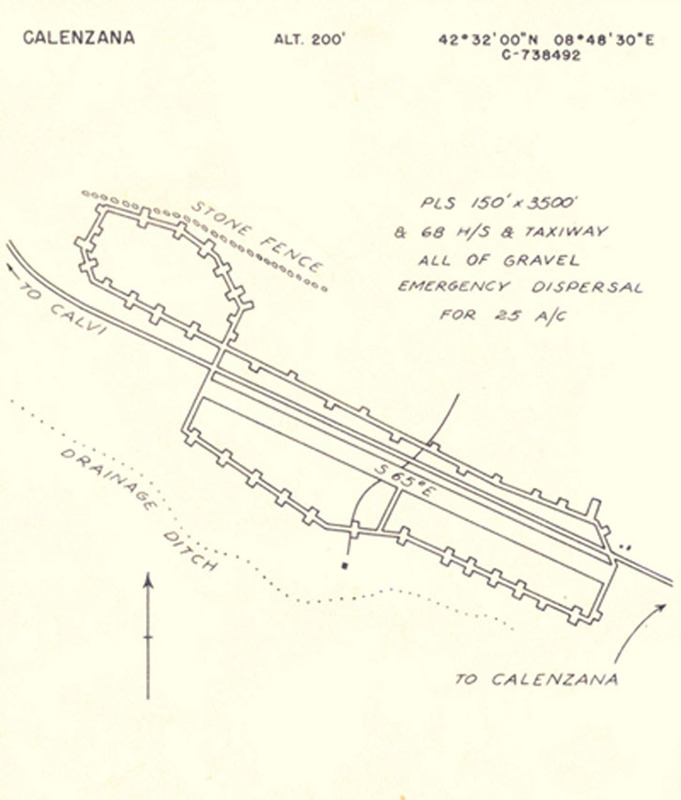 Calenzana airfield was a part of the USS Corsica group of airfields. Calenzana airfield served as a reserve to other airfields in case crashes blocked their use or lack of space prevented parking. 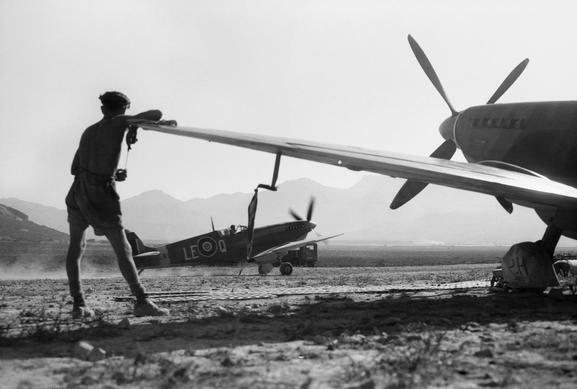 It was used by 242 Squadron of the RAF (equipped with Spitfires), who were stationned at Calenzana during June, July and August 1944, preparing for the invasion of the south of France. Calenzana was abandoned when the airfield was no longer required for the war in southern France. The location of the runway is now an indistinguishable field east of Calvi airport and north of the village of Pietralba.